First moments should be preserved. Having your baby's birth photographed is a very intimate experience. Nothing compares to the first time you hold that new life in your arms and see your baby for the first time. Hearing his/her cry is a moment you will cherish your whole life. 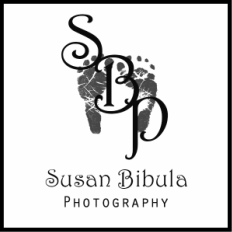 It makes complete sense that Birth Photography is a rapidly growing trend as people want to preserve these priceless first moments to share, laugh and cry over for years to come.